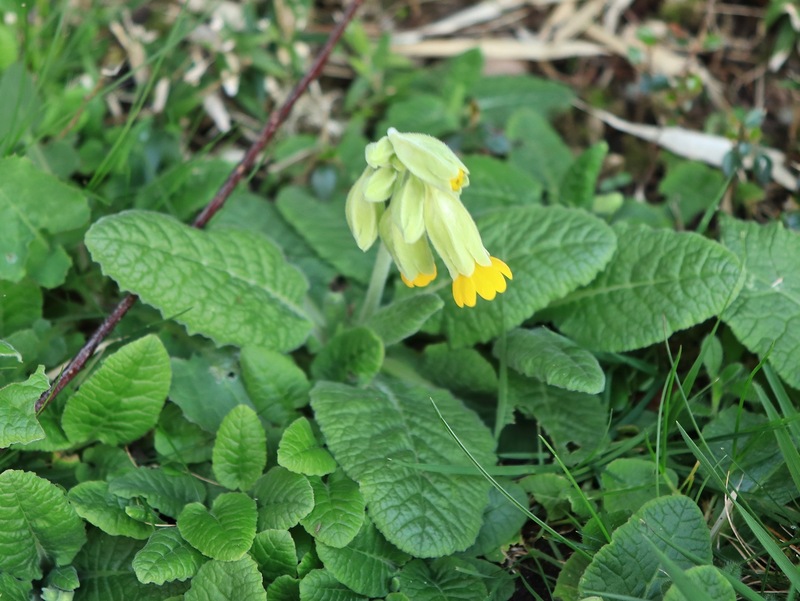 March 20th – As if to cement my good feeling, on a grass verge in Stonnall, an annual first and my favourite flower: The cowslip. These tough, beautiful little primroses are my absolute favourite flower and it’s always wonderful to welcome them back into my life. Let’s hope this solitary soldier is the first of a record year!